Are you a teacher or a parent who would be interested in joining our school-home project, which has started this week? The project is aimed at schools that want to encourage parents to help children practise phonics at home. We provide material to help teachers explain to parents how Froggy Match-it can make a big contribution. Please contact us for further information. Since the Froggy Match-it launch a month ago, several schools and teachers have told us how useful they think the phonics app is to use at home. 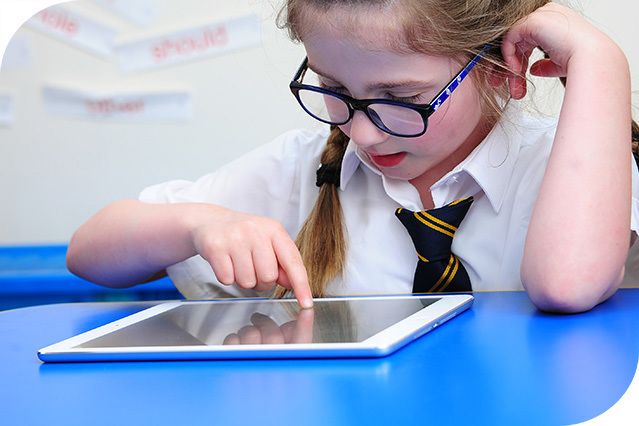 They feel the interactive app is ideal as it requires very little explanation, children can work at their own pace and it fits in really well with the phonics work being done in the classroom. Some teachers have contacted us to ask for Froggy Match-it information sheets etc they can give to parents, in the hope that parents will encourage their children to use the app to work on their phonics at home. As teachers know, getting parents on board is invaluable, and children practising their phonics skills at home is a real bonus. Get the information pack.